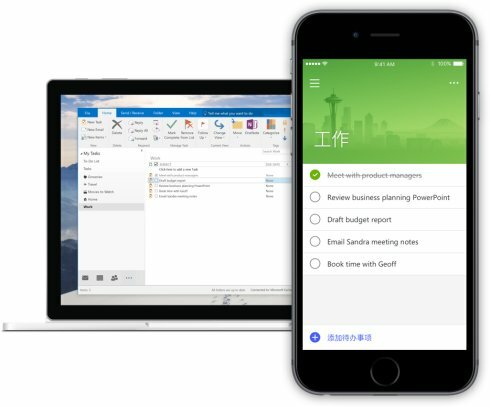 Today we are pleased to introduce you to a new smart to-do management application - it will help you quickly and easily plan and schedule every day - Microsoft To-Do Preview debut! Microsoft To-Do is created by the team behind the Wunderlist application. We are always looking for a smarter, more personal and more intuitive way to help users use every day in an orderly manner. With lightweight experience design, intelligent algorithms and Office 365 integration, To-Do allows you to easily manage, plan and complete the most important things every day. The To-Do Preview is the first step we have to redefine the to-do management journey to help you achieve more. Whether you are planning to work, travel, family or just grocery shopping, you can easily create different lists in To-Do to manage and use these different color themes to personalize these lists. In addition to this, you can also add reminders, deadlines and notes for tolls to track the duration of the task. 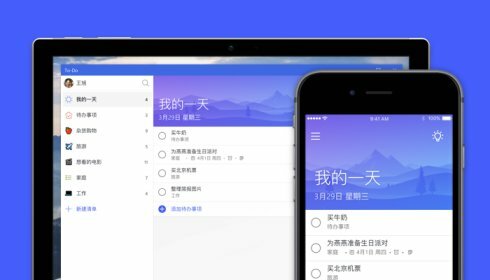 To-Do support iPhone, Android phones, Windows 10 devices and web synchronization, so you control the task anytime, anywhere. Managing and arranging your to-do items is sometimes time-consuming to complete them. So, in order to help you plan more effectively every day, we offer & ldquo; my day & rdquo; and & ldquo; suggestions & rdquo; these two core functions. When you open To-Do every day, you can start from the blank & ldquo; my day "page to add what you want to do in the day. We believe that the blank & ldquo; can help eliminate the pressure to see other unfinished to-do items and let you be more focused on actively adding to-do items that you want to finish on that day and can be more focused Prioritize them. When you enter all the important to-do items, click on the upper right corner of the small light bulb, you can from the smart "Suggestions" and directly add other to-do items to "my day & rdquo ;. "Suggest & rdquo; will automatically check all the to-do items in your list and then help you determine the most important to-do list today. In the "proposal" you will see yesterday's unfinished, upcoming or expired to-do. These are useful "advice" are all based on the To-Do intelligence algorithm - you only need to have a good view of the content, and you want to be done today to add to the "no one day" to my day " Save time and convenience. The background of To-Do is built directly on Office 365 - not only allows us to get great progress in our domestic synchronization experience, but also allows us to do other applications and services in the Microsoft ecosystem over the next few months Integration. We are pleased to announce that To-Do's first integration project, Outlook and Outlook Customer Manager, will help you keep track of Outlook tasks from all devices at any time. If you are one of the millions of Outlook users, your Outlook task will be automatically synchronized with To-Do. Likewise, all the to-do you create on To-Do will also be automatically synchronized to Outlook. Most importantly, our integration allows you to use To-Do to access and manage your Outlook tasks on iPhone, Android and Windows 10 devices anytime, anywhere. As a cloud-based to-do management application, Microsoft To-Do provides a high level of security and compliance that Office 365 customers expect, resulting in a secure and reliable online environment. 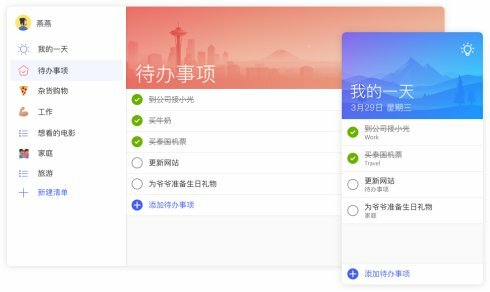 Microsoft To-Do is supported and provided by our world-class, large-scale global data center network, where all data is encrypted during transmission and rest. Business users can enable To-Do Preview with the IT administrator in the Office 365 Management Center. Today's release of To-Do preview is just a start. This is the first step in our redefining the to-do management trip, which will expand to give everyone and each organization more value and achievement. This means that the Wunderlist will slowly retreat and be replaced by To-Do at the right time. Over the next few weeks and months, we will try to bring you more features including inventory sharing, Mac, iPad and Android tablet applications and more integration with other Microsoft services. Thank you for our Wunderlist and To-Do users, and your valuable feedback has a very important and positive effect on the Microsoft To-Do preview. We attach great importance to listening to the customer's voice, so we need your feedback and advice to help us shape a more powerful To-Do. 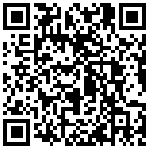 You can contact the form within the application,UserVoice, @ Wonderful list of iPhone, Andrews,WindowswithWeb pageDownload Experience Microsoft To-Do Preview.